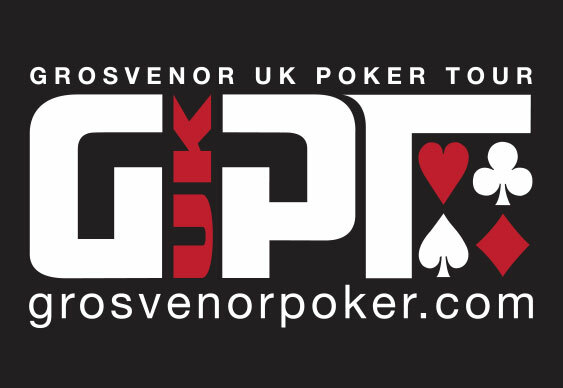 The great and the good of the UK poker scene will be heading to the capital over the next few days as the 2013 Grosvenor UK Poker Tour (GUKPT) season reaches its conclusion. The Vic is the venue for £2,000+£125 Main Event the with the first of two opening flights in the £400,000 guaranteed contest starting at noon today. Players will receive starting stacks of 25,000 chips with the clock set at 60 minutes. A second day one follows at the same time on Friday with the eventual winner crowned on Sunday. The full schedule, complete with a busy side event line up can be found at the GUKPT Grand Final page. Players heading to the capital will no doubt be hoping to follow in the footsteps of popular UK pro Sam Grafton who took down last year's event. The Squid outlasted a high class field of 137 runners and a final table that included Chris Brammer, Jon Spinks, Viktor Ilyukhin and Peter Charalambos to walk away with a first prize of £101,700.